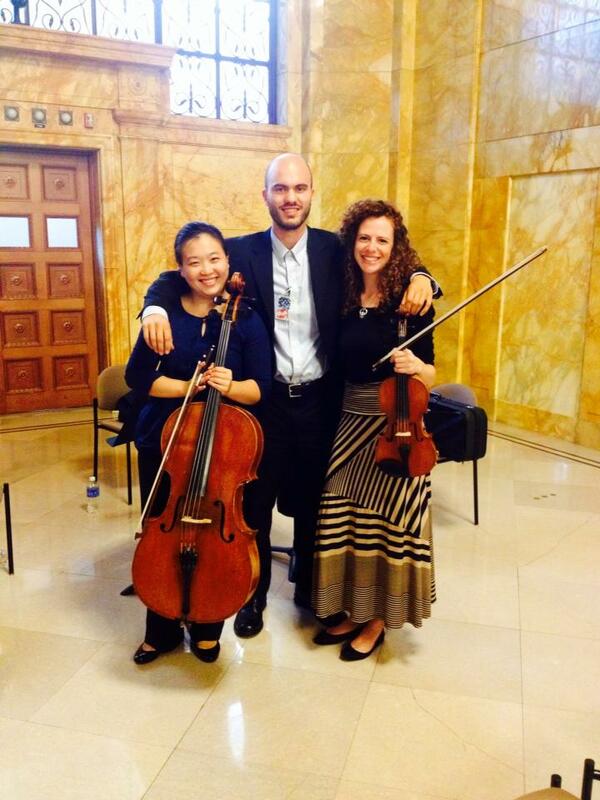 Today, CRC veterans Ariel Clayton (violinist), Andris Koh (cellist), and Julian Machala (violist) performed a benefit concert for United Way at the Federal Reserve Bank in downtown CLE! We loved getting to perform, laugh, and share a few of the great stories behind classical favorites with economists, employees, staff, and others at the Cleveland Fed! 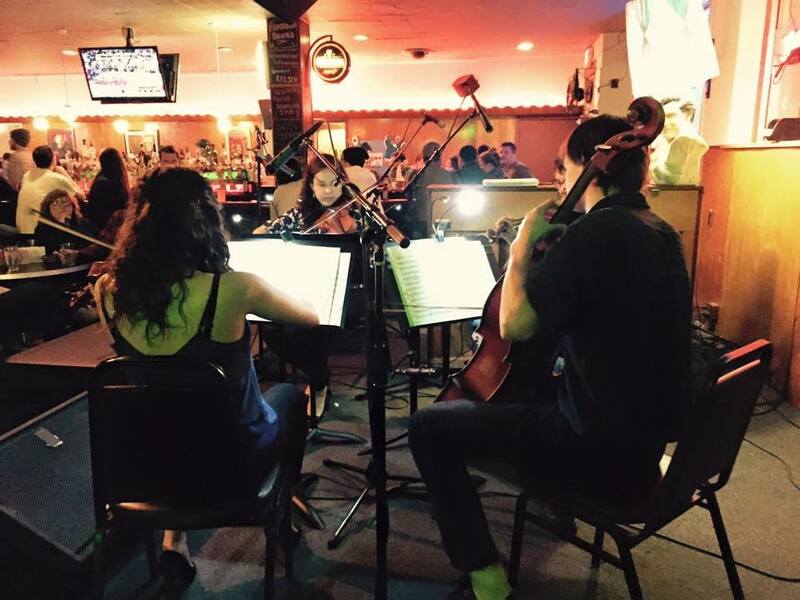 Catch us at our next performance at Happy Dog on September 23!